I have KY040 rotary switcher(encoder) as shown below picture. It is the scenario that there are 5 radio stations(simple html url) in urls.txt which are read into stations list in radyoCS.py, at every switch(turn) station is changed. I'm using the rotary switch to do that. The radio player is MPlayer which can be run via terminal like mplayer -playlist <url>. playStation(numberOfStation) uses subprocess.Popen(....) to run MPlayer with the given station. It simply switches between the urls. The problem is after 2nd switch the application is stuck. The way is my solution. If you have any better idea, please let me know. ### normally playStation does work, control is takeovered by '''mplayer''' !!!! I have killed the process, but a dead process doesn't disappear from the process table until its parent process performs a task called "reaping" (essentially calling wait(3) for that process to read its exit status). Dead processes that haven't been reaped are called "zombie processes." Not the answer you're looking for? Browse other questions tagged gpio python pi-zero-w communication or ask your own question. Is Joan's pigpio rotary Encoder C library callable from python ctypes? 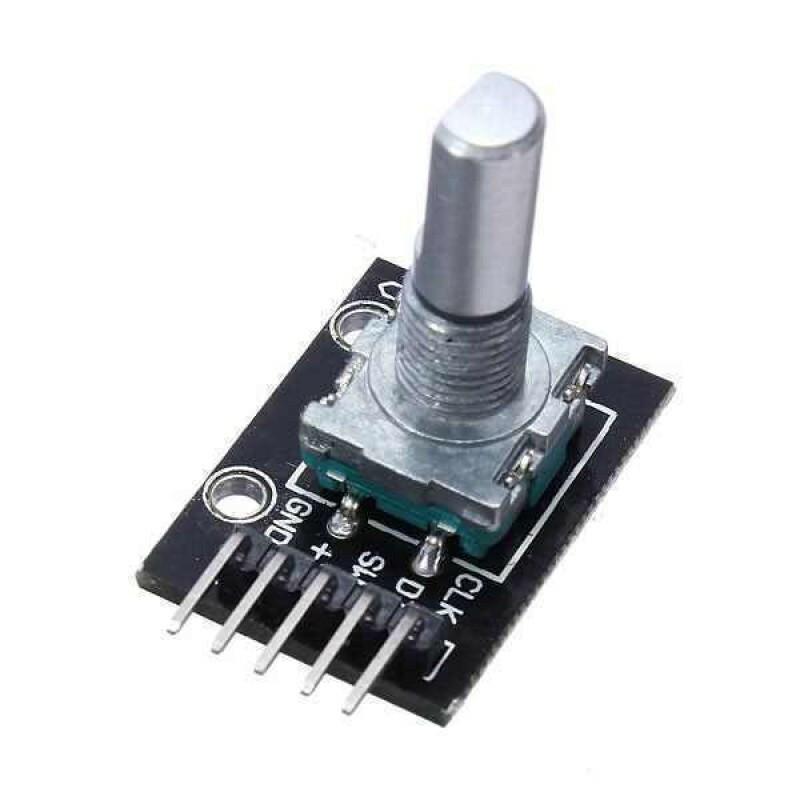 My rotary encoder is missing pulses - what are some potential solutions?